At Love Golf Memberships, we understand that every golfer is different. 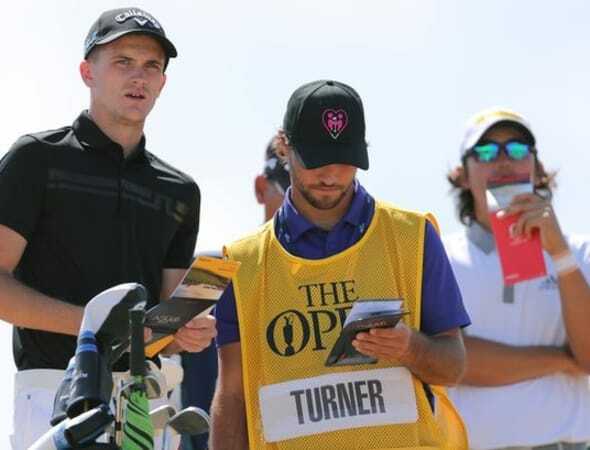 While they all share a passion for the game, not everyone has a lifestyle which fits in with a traditional golf club membership. Our company was created to give people more ways to enjoy the game they love. Our aim is to bring flexibility, convenience and affordability to golf in a way which benefits both the clubs and the players. We have also created an amazing rewards app that means your golf membership now saves our members on average of £1000 per year on Food and Drink, Holidays and Breaks, Fashion & Entertainment. We believe we have found a way to make golf memberships work better for everyone. Our members choose from four great value packages to find one which suits them best. The clubs which join our prestigious UK-wide network benefit from a risk-free no-cost way to increase their revenue and welcome new customers. We’re confident that if you love golf, you’ll love Love Golf Memberships. We’ve spent time talking to golfers to find out what they really want. A huge number of golfers told us they wish their membership came with more added benefits that would help them make savings on their day-to-day purchases throughout the year. 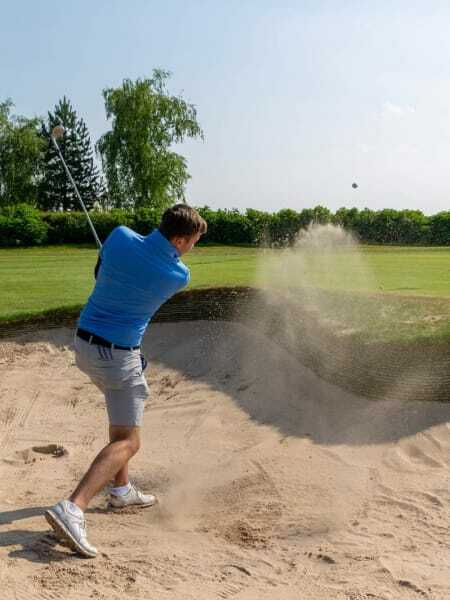 Many others told us they simply didn’t want to be tied to always playing on the same course as they enjoy playing multiple courses throughout the year. We also discovered families want an affordable way to share their love of golf together. 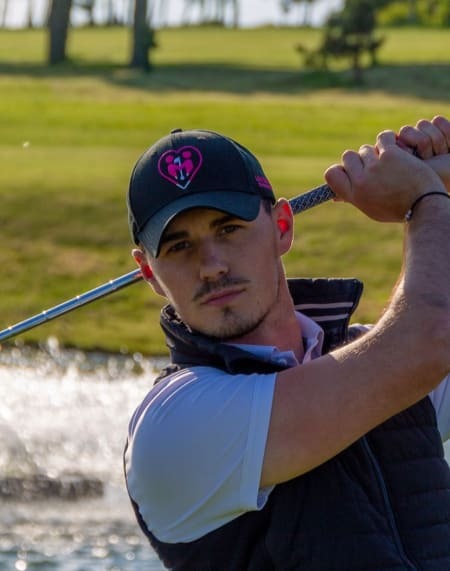 Our innovative packages are designed to meet the needs of both individuals and businesses so they can concentrate on playing the sport they love. 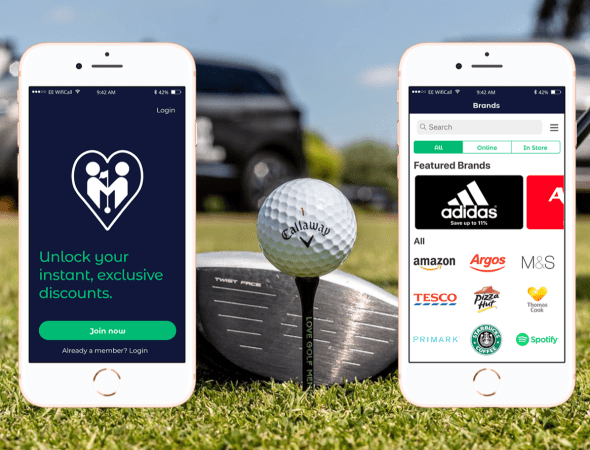 Through the Love Golf Rewards app, all Love Golf Members and employees of our partnered golf clubs receive instant, exclusive discounts all year round, allowing your staff to save online and in-store at up to 160 national retailers. Entertainment. Up to 18% all year round! With average member savings of £1000 per year!